A pressure regulator makes sure that the water pressure in your home remains stable and constant all throughout, which makes it an important component of your home’s water supply system. Ideally, the water pressure at every output in your home should be between 55-75 psi; any lower and the water pressure would be too weak, any higher and the water pipes might burst. 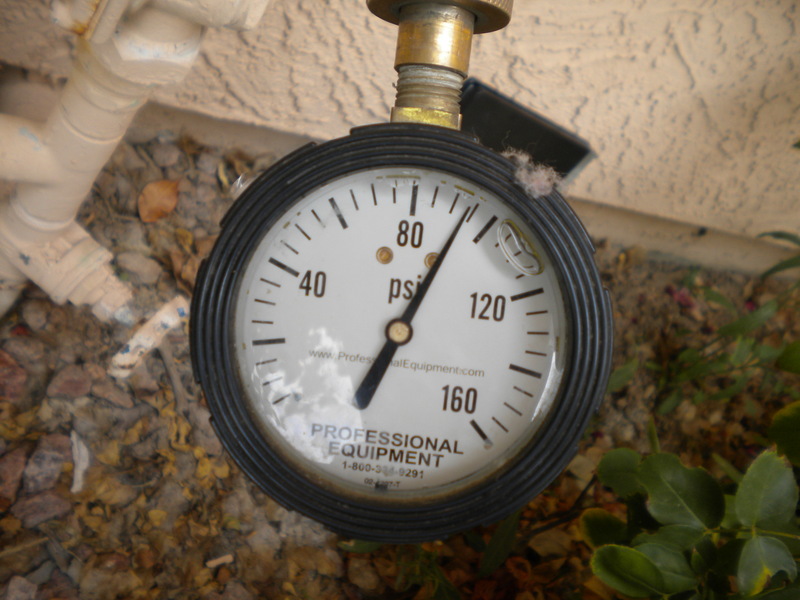 If you are experiencing uneven water pressure in your home, you need to have a water pressure regulator installed, and the best company to help you with that is Diamondback Plumbing. 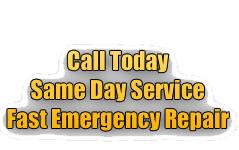 You can trust us for high-quality plumbing services and honest and competitive pricing. The water pressure regulator works round the clock, which means it is subjected to a lot of wear and tear, which is why you need to have it inspected on a regular basis. A faulty water pressure regulator can lead to more serious problems, like pipe leaks, burst pipes, and overly weak or strong water pressure. Even though water pressure regulators are built to withstand abuse, they will falter after some time has passed, which is why they need to be inspected in case they need repairs or replacement. Our skilled technicians at Diamondback Plumbing are experienced at all kinds of plumbing problems and they also receive continuous training, so they will instantly know if your water pressure regulator has any issues, and if there are, they will recommend how to fix it so the damage will not get any worse. Some homeowners believe that they can DIY the installation of their own water pressure regulator and save some money in the process. However, the task of installing a pressure regulator valve is quite complicated and this is especially true for people who have little or no experience with plumbing. Installing a pressure regulator valve is not as simple as bolting the thing on; you will also be making a couple of important tweaks to the main water line. For instance, if the water pressure regulator valve you got is not compatible with the main water shutoff valve, you need to return it and have it replaced. There are even cases when the house’s main water shutoff valve is so outdated that you actually need to have it replaced with a new one. Our highly-trained team of master plumbers will make short work of you water pressure regulator installation while you just sit back and relax. If the water pressure coming from the main water line is too high, it can cause major wear and tear on the water pressure regulator valve. If you suddenly notice that your household plumbing started springing leaks, and the water pressure in some parts of house are inconsistent, the problem might lie on your broken water pressure regulator. If you leave the issue unattended to for even a short time, it might lead to major plumbing issues later. Don’t even try to fix the water pressure regulator yourself; it is a complicated piece of plumbing, and it should only be handled by professional plumbers who actually know what they are doing. When you hire us at Diamondback Plumbing, you can rest assured that our skilled technicians have all the necessary experience and the proper tools to repair your water regulator valve. Our techs will thoroughly inspect your water pressure regulator to determine the true cause of it malfunctioning, fix the issue immediately, and they will also provide you with viable solutions to prevent the problem from happening again. Sometimes, the water pressure regulator valve will be so broken or have gotten too old that short-term repairs will not work. In these cases, the only course left is to replace the entire unit with a brand new one. If you have any kind of trouble with the water pressure in your home, you should get in touch with our friendly customer service representatives and schedule an inspection immediately. Diamondback Plumbing not only prides itself for only employing technicians and plumbers who have the highest expertise and experience in the plumbing industry. In addition to competitive pricing, we also do not charge any hidden fees for working at night, weekends, or Federal holidays, which is why almost all of the businesses and homeowners of Scottsdale choose our company to help them.